Plus some tidbits about Tales of Crestoria. 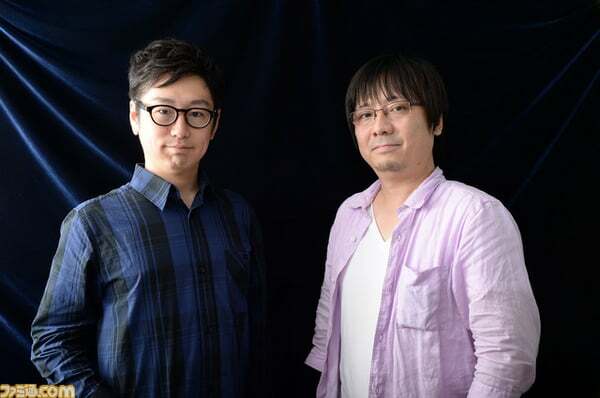 The latest issue of Weekly Famitsu has an interview with Tales of Vesperia: Definitive Edition producer Yusuke Tomizawa and original version chief director Yoshito Higuchi, who discuss the upcoming remaster, the new structure of the Tales of series from hereon, and more. The most revealing piece of information is that Tomizawa is now the producer for Tales of series console games. In related news, the magazine reveals that the newly announced Tales of Crestoria for smartphones will be a free-to-play title with in-app purchases. Its protagonist is named Kanata Hyuuga (voiced by Kouhei Amasaki, illustrated by Kousuke Fujishima). Thanks, Ryokutya2089 (2) and Famitsu.